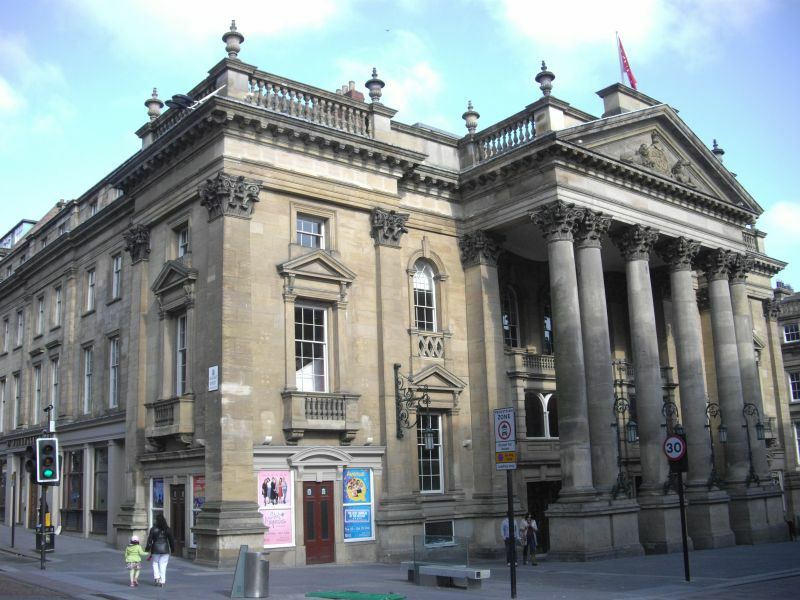 Right return of Theatre Royal, Grey Street (q.v.). richly stuccoed. Carved proscenium arch and ornamental plaster ceiling.